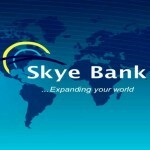 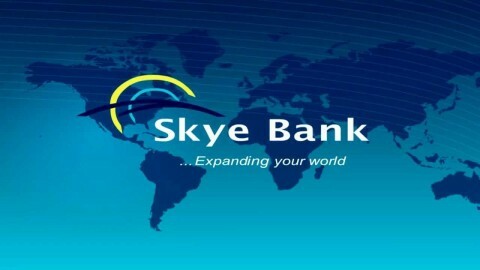 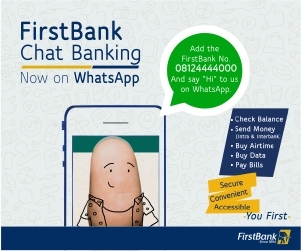 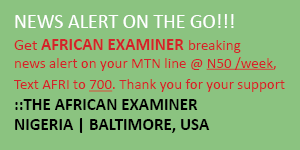 LAGOS, NIGERIA (AFRICAN EXAMINER) – The Central Bank of Nigeria (CBN) has revoked the operating licence of Skye Bank Plc. 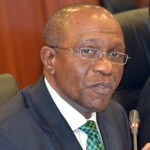 The CBN Governor, who announced this Friday in Lagos at a press conference, said the apex action’s was with immediate effect. 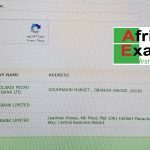 Following the development, Emefiele confirmed that the Bank has been taken over by another, named Polaris Bank. 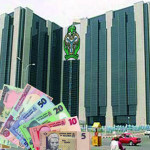 The new Bank he added, would take over all the assets and liabilities of the defunct financial institution.